Industrial Electrical Contractor Farmington MI | C&J Electrical Services, Inc. Maintaining an electrical system on an industrial scale requires a specialized skill set you probably will not find with most electrical companies. The power loads involved in a factory or warehouse environment are typically more than you would find in even a large commercial setting. Our technicians have the expertise needed to make sure that these larger jobs get done within a certain timeframe and at a reasonable cost for both new construction, maintenance and repair, new equipment installations, or if your industrial facility is relocating. This includes making sure you have the right lighting control systems for your business, as well as the installation of energy efficient lighting, saving you a considerable amount of money in the long run. An often-overlooked aspect of industrial electrical systems is the running of cat 5 wiring to places that need it. With the growing reliance on integrated networking, both in the office and on the factory floor, being able to connect your machinery to outside control systems is crucial. Our team can install network wiring, including phone lines, throughout your building, giving you options when it comes to Internet connectivity. 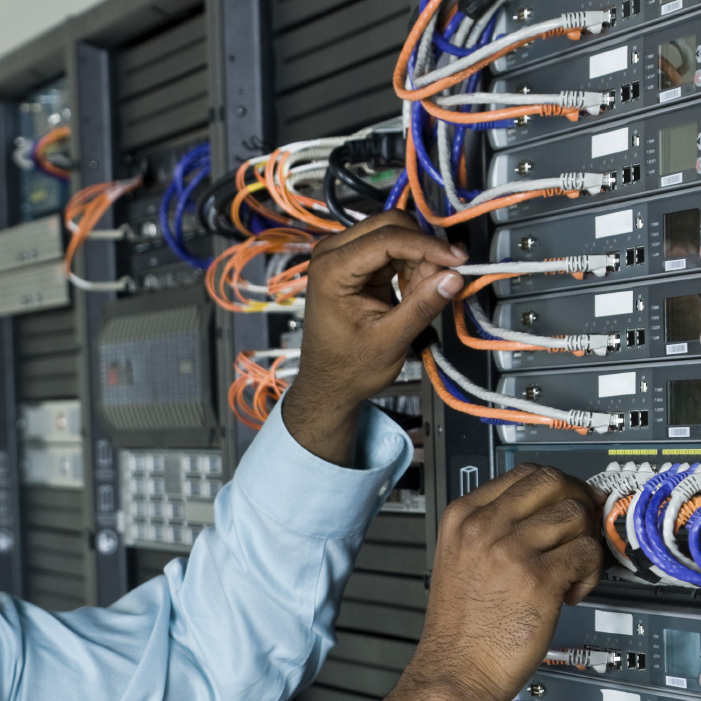 Network wiring repair is also included in our 24/7 emergency repair service, which aims to keep your business running anytime you need network or electrical repairs completed. Power interruptions can cost your business thousands of dollars, especially if the power stays out for more than an hour. Having an industrial generator installed can help alleviate the problem of power outages due to ice and snow during particularly harsh Michigan winters, or from severe weather in the area. Generators capable of producing power on an industrial capacity are relatively complex pieces of machinery that need to be installed by a professional. 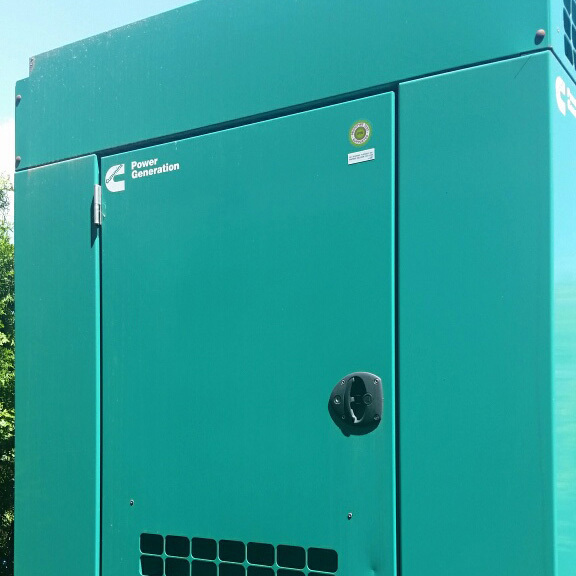 The team of experts at C&J Electrical are qualified to handle industrial generators, installing them either into an existing electrical system, or integrating it with new construction. A business' exterior lighting needs range from a spotlight on a welcome sign, all the way to multiple parking lot lighting setups. Making sure that your outside lights stay on is almost as important as what is going on with the lights inside your building, especially if you have employees working at night. 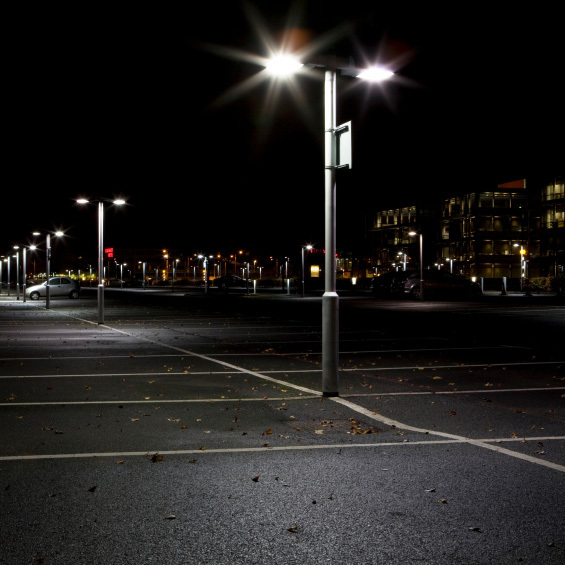 Keeping exterior lighting systems maintained will keep your outside space well-lit, which is important for reducing criminal activities in the area, and giving your employees peace of mind. C&J Electrical is an expert in the field of industrial electrical installation and maintenance. Our team can take care of anything from small one-room to jobs to installing entire wiring systems in factories. Give one of our expert technicians a call today at (248) 615-7505 to find out more about how we can use our years of expertise in industrial electrical services to your advantage. We’re open 24 hours a day. 7 days a week, and proudly service the Novi, Livonia, Plymouth, Wixom, Southfield, and the surrounding Southeast MI areas. Contact us today!